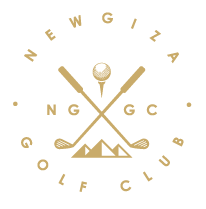 NEWGIZA has officially opened its 18-hole Golf Course. Designed by award-winning Thomson, Perret and Lobb, the course seamlessly melds natural terrains into an inspiring environment for all players, professionals and amateurs alike. Its exclusive and strategic design offers multiple teeing areas that challenge the seasoned professionals, all the while allowing grassroots beginners to enjoy easier rounds. Teeing off with view of the Great Pyramids of Giza is no longer a dream. As a particularly exquisite touch, a 4 km walkway surround the course, encouraging people to walk for health and leisure.